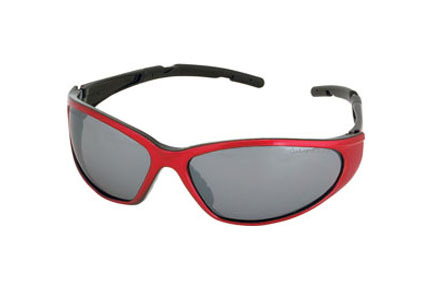 The Champion Shooting Glasses provide exceptional comfort and wrap around safety. Sharp images with no distortion. OSHA compliantmaximum Z87.1 safety rated. Ballistic rated provides four times the protection of standard shooting glasses. 99.9% UVA/UVB protection.